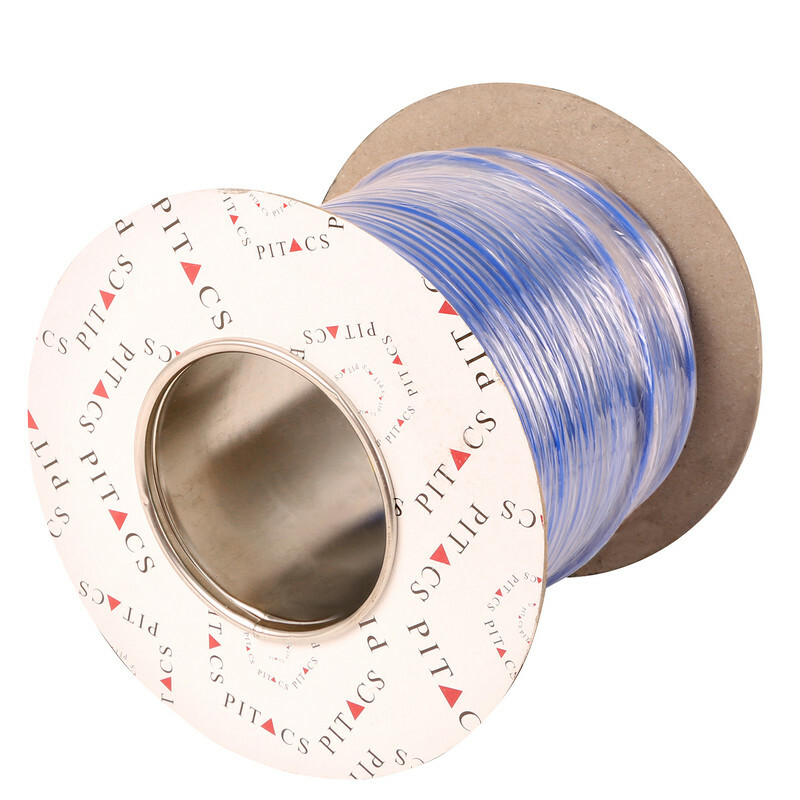 Conduit Cable (6491X) 2.5mm2 x 100m Blue is rated 4.8 out of 5 by 20. Rated 5 out of 5 by Kezzz from Does the job just like any other! 10mm earthing cable. What can I say does the job. Recommended. Rated 5 out of 5 by Stevro from First rate product First rate product at a first rate price with first rate service!